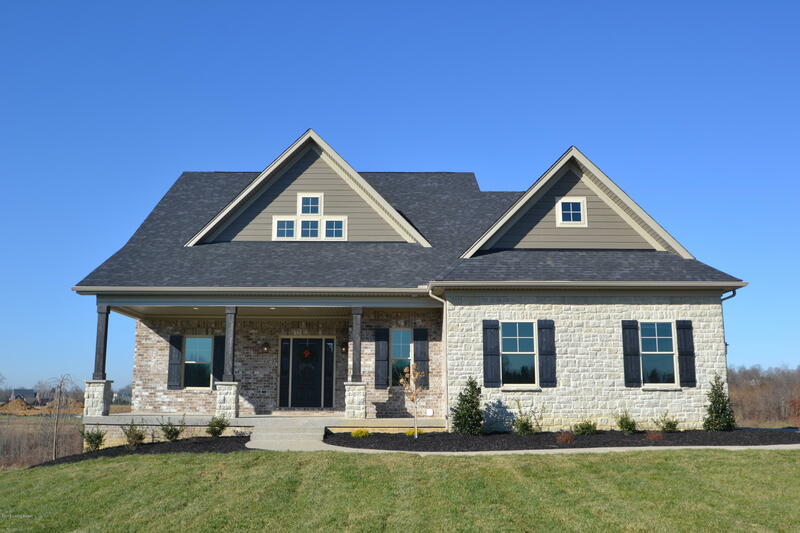 Are you interested in building a custom home in Oldham County? Looking to buy a move-in ready new construction home? Walt Schumm is the premier custom home builder in Oldham County, KY and Henry County! Walt Schumm has been listed in Business First as one of the Greater Louisville area’s largest home builders by number of homes… and we’re still building high quality homes you can trust for a lifetime! Walt Schumm Custom Building also offers services in Shelby County and the Louisville, Kentucky Metro area. Walt Schumm builds the energy-efficient homes! He makes certain to go above and beyond the standard Energy Smart ratings in every custom home, regardless of the project size. Building homes which are affordable to live in, while being mindful of energy efficiency and longevity, is priority! The materials used in each home will last longer, stand up longer, and provide more joy, than the big-box national builders. Walt Schumm has been more than a resident of Oldham County for the past 30 years, he has become an integral piece of the community and its development. As a member of the school board and a passionate Realtor® and successful developer, Walt has been building Oldham County as a unique place to live by maintaining a focus on careful planning and quality control. The manicured neighborhoods, high quality custom homes, and activity within the community speak for his commitment to the area. Building custom homes for 15 years under the name C.D., LLC, Walt Schumm’s homes feature nationally recognized suppliers, high quality finishes, the latest technology and are available in any price range. Take a tour of his portfolio today. Each RE/MAX office independently owned and operated. WaltSchumm.com and its affiliated sites are representative of Agent Walt Schumm. View Walt Schumm’s registration through the Building Industry Association of Louisville.